The newly designed platform is the most comprehensive online search and order technology available in the market today. Retail teams now get faster, easier access to more product information and real-time pricing data than ever before. 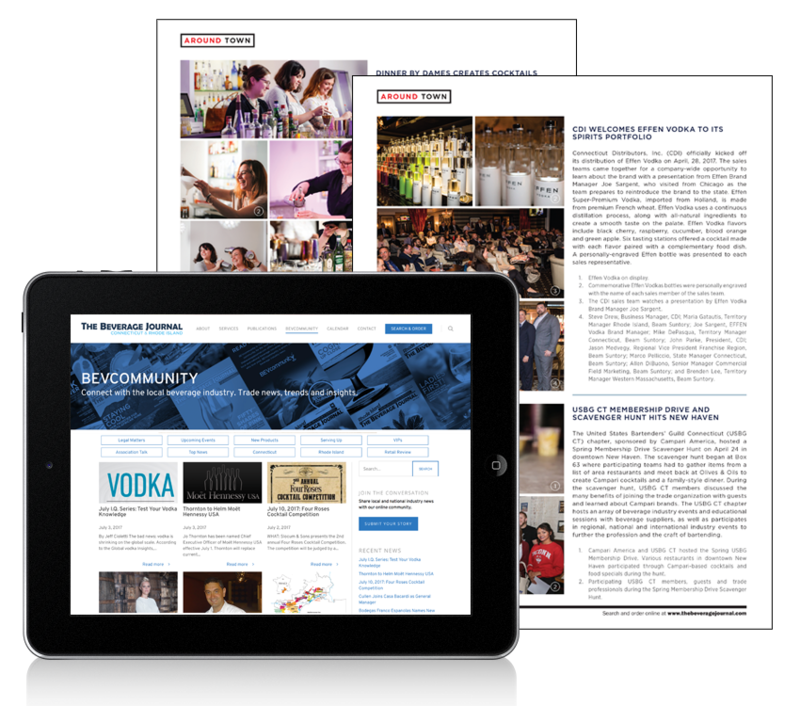 Inside every monthly Beverage Journal print magazine and online, the brand and price index provides access to the market’s most comprehensive listing of beer, wine and spirits products, pricing and brand information as well as shopping and ordering options. HARTLEY & PARKER LIMITED, INC.
OLDE & NEW WORLD, INC.
MANCINI BEVERAGE – PROVIDENCE BEVERAGE CO.
MANCINI BEVERAGE – RHODE ISLAND DISTRIBUTING CO. 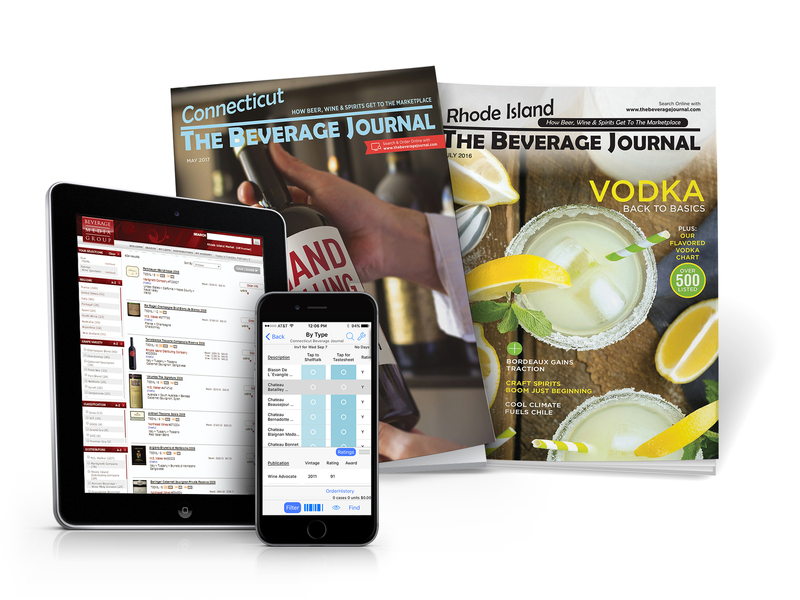 The Beverage Journal app for iPhone/iPad/iPod/iTouch/iOS offers another handy platform to get market information and place your orders directly to your wholesalers. It’s included in each monthly subscription. You can easily shop and place orders to your wholesalers, manage lists and view ordering history as well as create custom tasting sheets, shelf-talkers and more. Watch these videos to get started once you have subscribed and have your download. Your subscription information includes the tutorial password. You will need to be an active subscriber in order to use the password and view the tutorials. 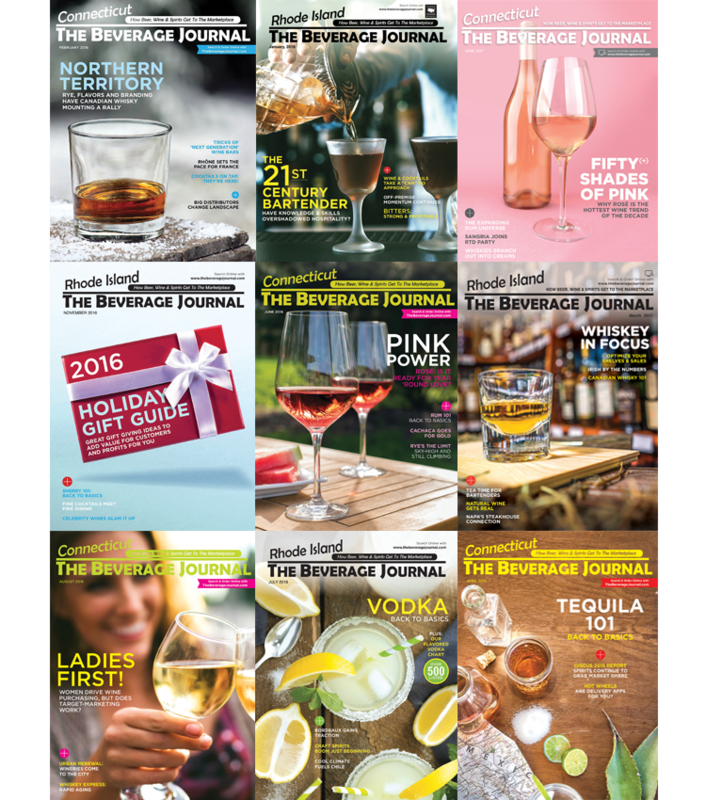 Each state issue covers local trade news including launches and events at on- and off-premise venues and distributorships, trade tastings, sales meetings and so much more, alongside the largest compilation of beverage alcohol brand and pricing information for liquors, wines and beers. The Brand Index and Price Index pages guide licensees from the brand listings to each distributor’s price list. Monthly feature articles focus on national and local beverage alcohol and trend news, including its people, products, promotions and merchandising. Each publication provides licensees with news, resources and reporting that reflects the local markets. Comprehensive local news includes local trade associations reporting and columns, trade shows and events, and legal and legislative issues affecting the markets. Stay up-to-date on local happenings, trade only events, trade association sponsored events, and portfolio tastings in your local market. Tell your story to the trade in print and online. The “Around Town” post-event coverage section serves as a great way to keep the buzz going after your event and to share highlights and photos with the market. Our Events Calendar serves to connect the trade to local events. For a full listing of upcoming events, click here. To submit your trade event, email the editor. Robust integration between a website and the POS is an important element in maintaining an active online presence. To support your business, Beverage Media Group offers five possible points of integration with a POS. An Automated process which updates your product selections on your website regularly. Each night we read a fresh inventory file from the POS and send price and availability changes to your website. Allows importing of web orders back into the POS. Orders can be grouped together to reconcile inventory or can be treated as separate orders and linked to customer accounts and records. This can help identify loyalty program members for targeted promotions and campaigns. Import the wholesaler pricing for your market for display alongside your products, allowing the efficiency of browsing the pricing information from within your POS. Allows you to build and place orders electronically, over the Internet. eOrders runs on the store’s computer and reads the sales history from your POS. This information is used to suggest reorder quantities and orders are delivered to the wholesaler without sensitive information leaving your building. A completed purchase order can be exported from eOrders into your inventory system for receiving goods. This helps eliminate a common source of data entry errors. Beverage Media submits orders to distributors in a number of formats ranging from electronic handshake to email and fax. Orders can be submitted this way either directly from the POS or by using eOrders.